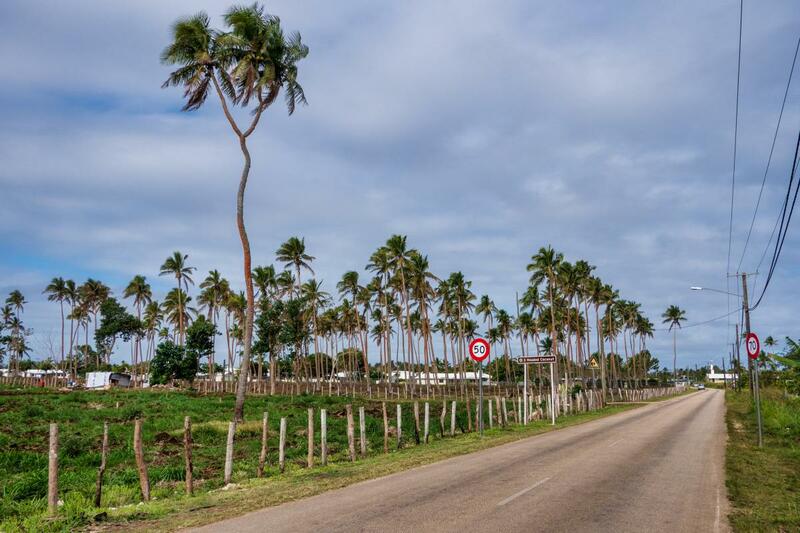 A35EU Team will be active from Tongatapu Island, IOTA OC - 049, Tonga, in November 2018. Team - PA3EWP, PA4WM, GM4FDM, EI5IX. They will operate on 160 - 10m. QSL via GM4FDM, ClubLog OQRS, LOTW. 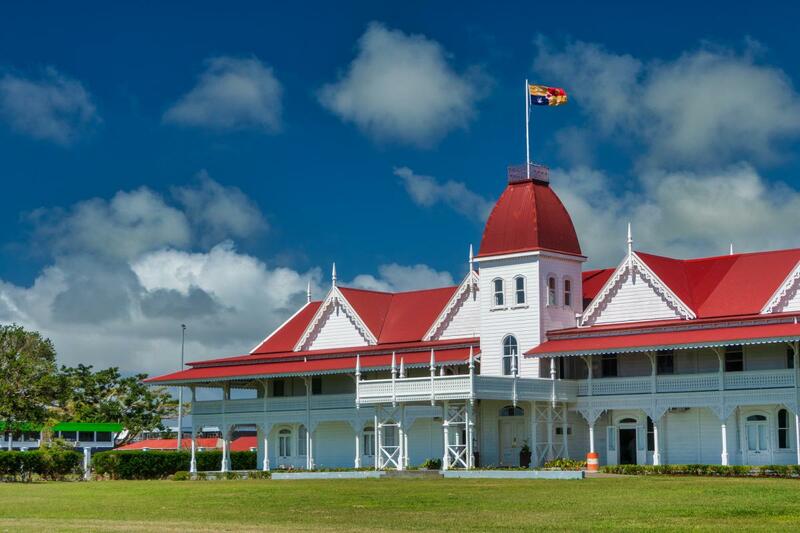 Royal Palace, Nuku'alofa, Tongtapu Island, Tonga. Author - Nick Thompson. 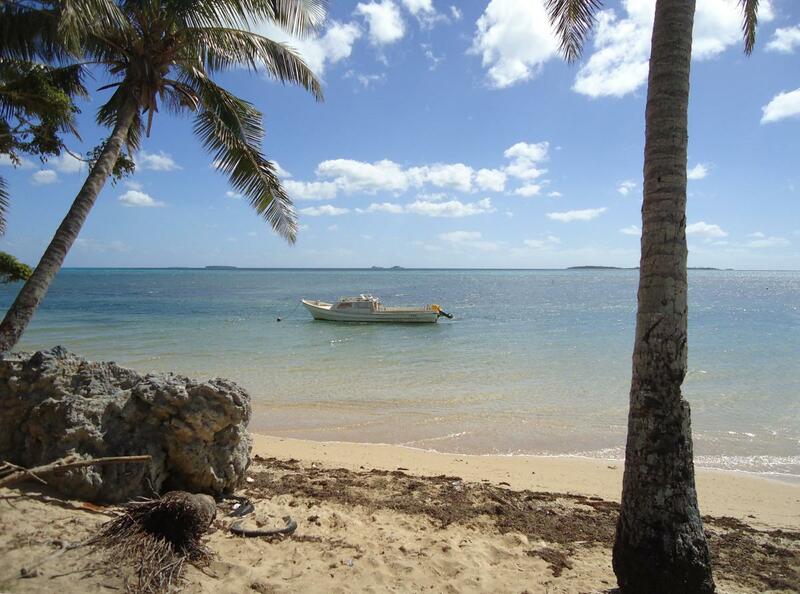 Manuka, Tongatapu Island, Tonga. Author - markusdow. Three-headed coconut, Tongatapu Island, Tonga. Author - Nick Thompson. A35EU. Where is Tongatapu Island located. Map. I am very sorry that I will never go there! Awesome pics! Thank you. I don't have a call sign or a machine. This shortwave way of communicating has always made sense to me. I'm hoping I will have the time to learn now. Way cool!